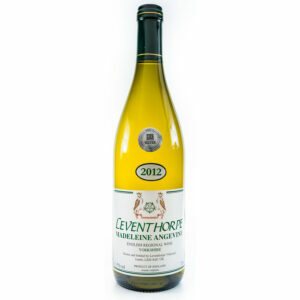 With pithy white grapefruit, green apple skin and gentle yeasty aromas on its nose the ripe apple and citrus fruit theme continues on the palate. The freshness is bolstered by yeasty richness and a touch of white pepper spice. Lyme Bay wanted to produce a fruit-forward, vibrant, yet complex sparkling wine and the Brut Reserve is just that. 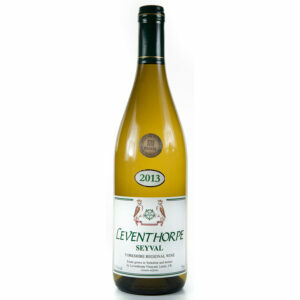 The lively acidity and bright fruit characters of Seyval Blanc make it a superb candidate for producing sparkling wines. The winemakers utilised the Traditional Method of sparkling winemaking, where the wine undergoes its secondary fermentation in the bottle. This process provides greater structure to the mid-palate and beautiful definition to the flavour profile of the wine, without overpowering the delicate, crisp fruit. 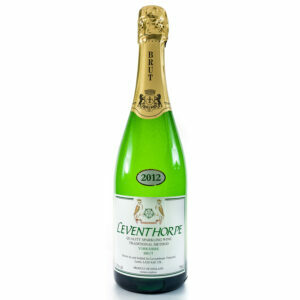 This Brut Reserve spent approximately 19 months on its lees and the dosage level is 11.5g/l.er. Long, fresh and far from lean, it has a soft, frothy mousse and a long finish that echoes the zesty and spicy notes of the palate. This English sparkling wine falls very neatly between Prosecco and Champagne in both price and style, showing much of the bright fruit of the former paired with the bready richness and structure of the latter.